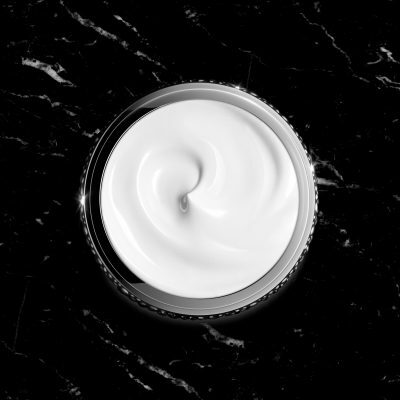 Crafted by hand in a monastery, Fresh beauty’s Crème Ancienne Supreme Face Serum uses nine botanical and root extracts to fight signs of aging and shield skin against further damage. 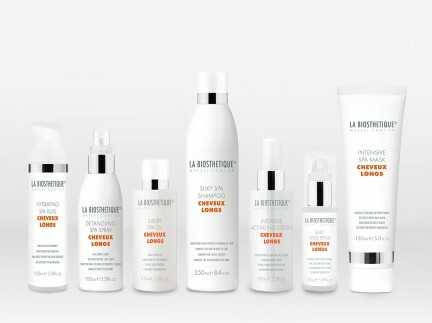 Echinacea extract (radiating), ginger extract (firming), san chi root extract (revitalizing), galanga leaf extract (smoothing), red ginger root extract (soothing), ginseng root extract (toning), ginger water (hydrating), meadowfoam seed oil (nourishing), and nyamplung oil (softening) come together to create a more youthful complexion, both nurturing and protecting the face. 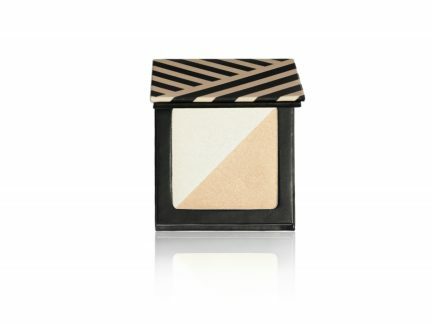 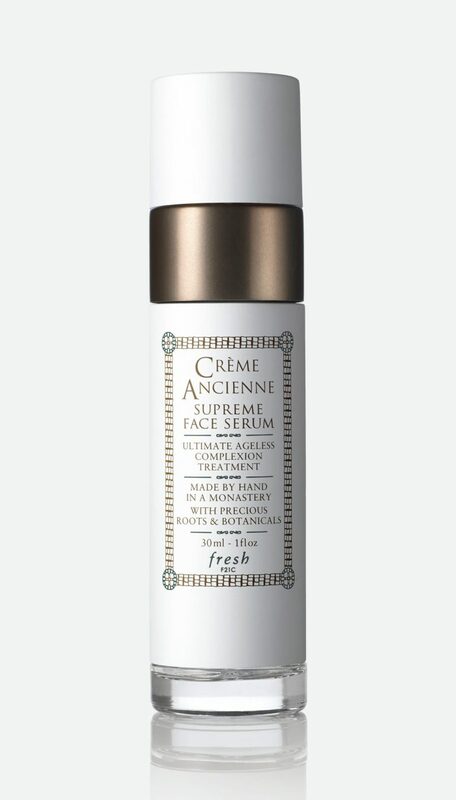 Part of the Crème Ancienne Collection, the Supreme Face Serum emphasizes a woman’s natural beauty. Read the whole issue in print—get your copy now.